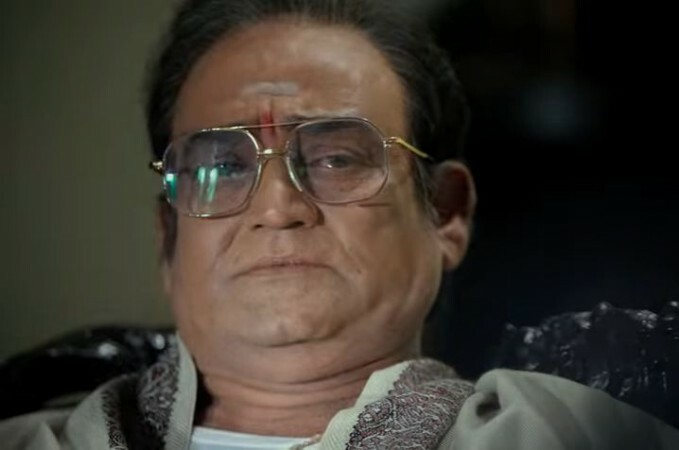 Ram Gopal Varma's 'Lakshmi's NTR' has finally got cleared by the Censor Board. The film has been given a U certificate. Ram Gopal Varma was extremely happy and tweeted, Truth won @ncbn Censor Board Cleared #LakshmisNTR with a UNIVERSALLY VIEWABLE U CERTIFICATE." Lakshmi's NTR is about late NT Rama Rao life after he got married to Lakshmi Parvathy. The film ran into issues when Telugu Desam Party raised objection over its release. In the film Nara Chandrababu Naidu is shown as the villain. TDP raised objections that this film could influence the people. Nevertheless Andhra Pradesh's EC and the High Court refused to stop the film before its release.